Taking a look back helps to reassess thoughts and emotions. 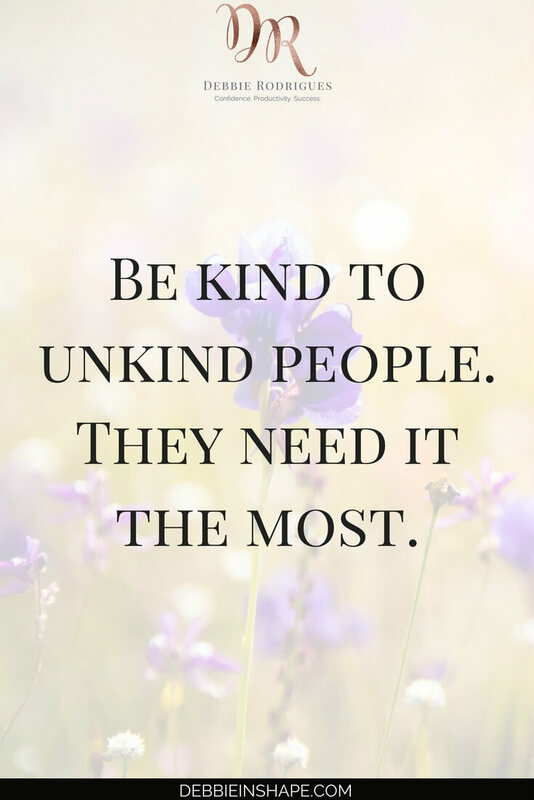 Let us then contemplate holistic quotes on kindness and get inspired by them. Each day brings the perfect opportunity to put things in place and reorganize our priorities. That is why it is important to direct our feelings to what really matters. 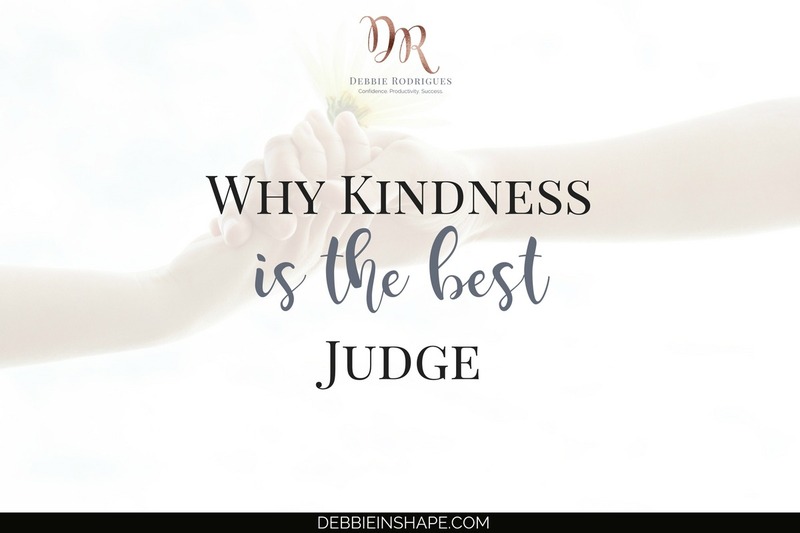 But what is kindness and why should we talk about it? It is associated with our good actions towards those we do not know (well). 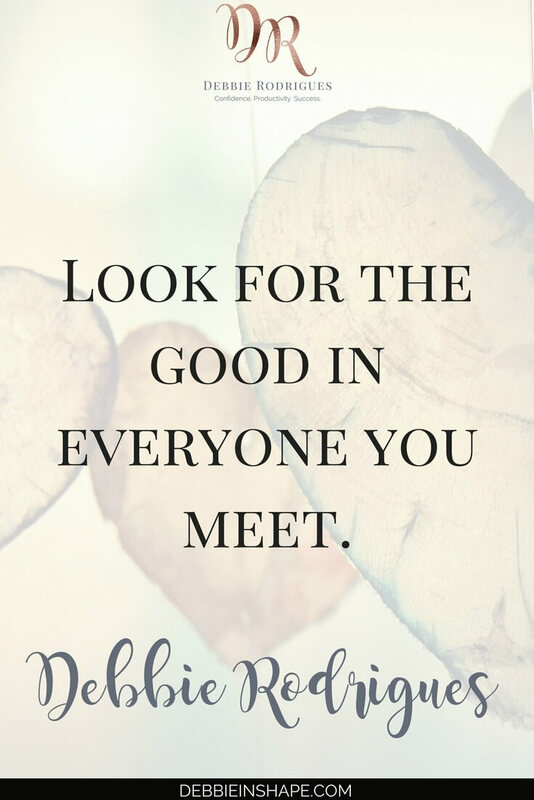 When we help an old lady cross the street, or we run to return a fallen object, this is kindness. We do not expect anything in return. We do it because we believe it is the right thing. 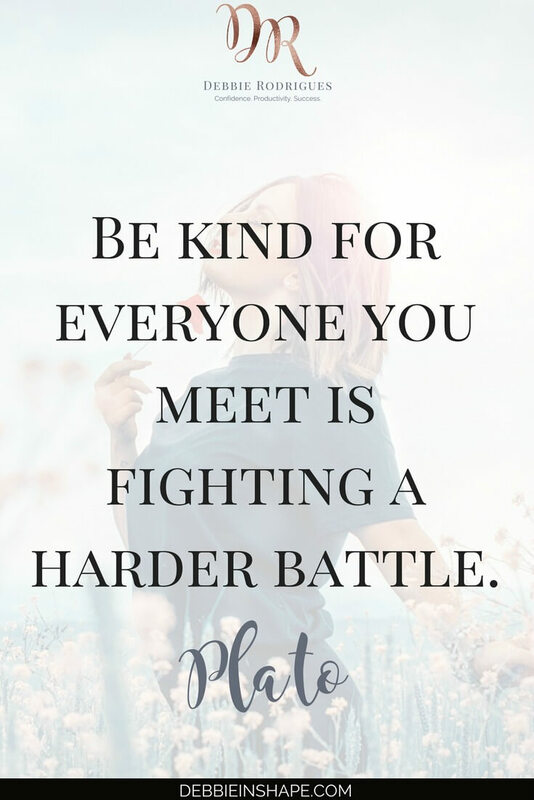 Under such circumstances, it is easy to be kind. Other times, though, it is not so easy to be the nice one. How things should be done. What an appropriate reaction should be. Yet, no matter how many people share the same understanding as us, it is still only an opinion. All the things we judge right or wrong are conclusions based on our experiences and Ego. Nothing more. Even the interpretations protected by law are mere beliefs grounded in our background. The truth is: we are all Fighting The Good Fight. 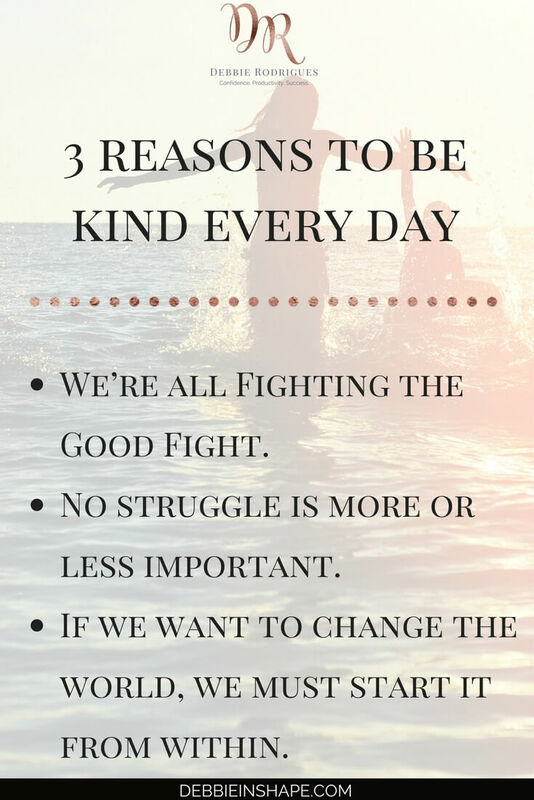 For each person, The Good Fight means something different. Students would probably associate it with their exams. For entrepreneurs, it is the process of signing a new lucrative contract or finalizing a project. Parents battle with life’s adversities to give the best to their little ones (no matter how old they are). No struggle is more or less important. Throughout combat, decisions are made that may not please all the parties involved. In the corporate world cases of unfairness or abuse sometimes hit the news. While mistreatment and certain forms of justice are questioned. With so much inequality happening it is easy to let ourselves go sentencing opposing ideas. Even though I’m not for passive acceptance, it is also crucial to be vigilant about our verdicts. It takes a lot of heart and will to extend the hand to those opposing us. Still, they are the ones who probably need it the most. It is an exercise of kindness in its highest purity. If we want to change the world, we must start it from within. Keeping resentment in our hearts doesn’t lead to a tolerant society. Yes, many times it is hard to be gentle in times of adversity. 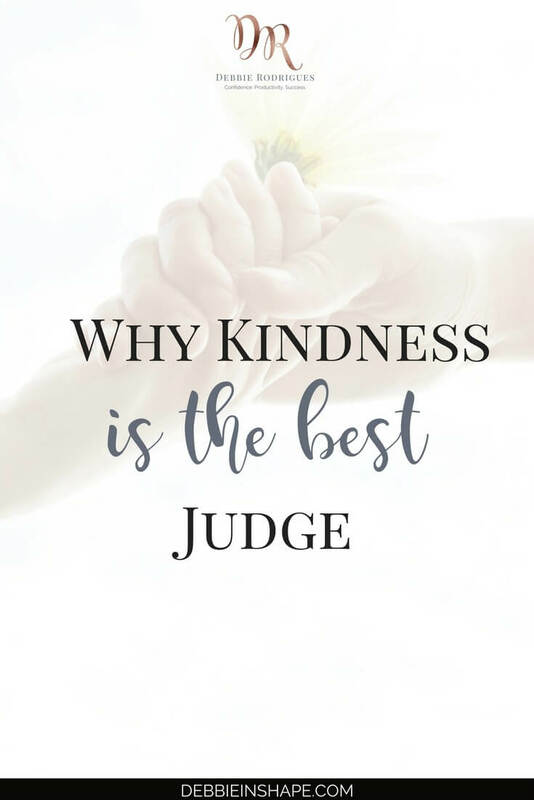 But to achieve inner peace, it is necessary to let go of our Ego and understand why Kindness is the best judge. 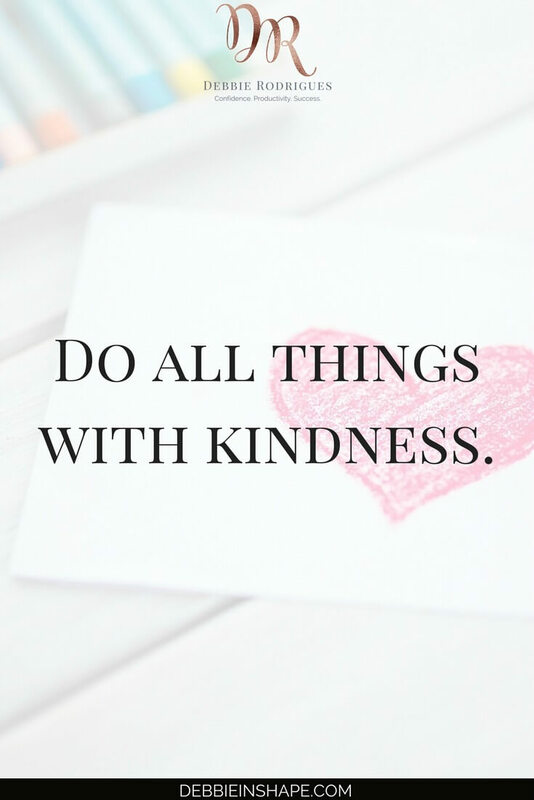 In what ways can you practice kindness today?